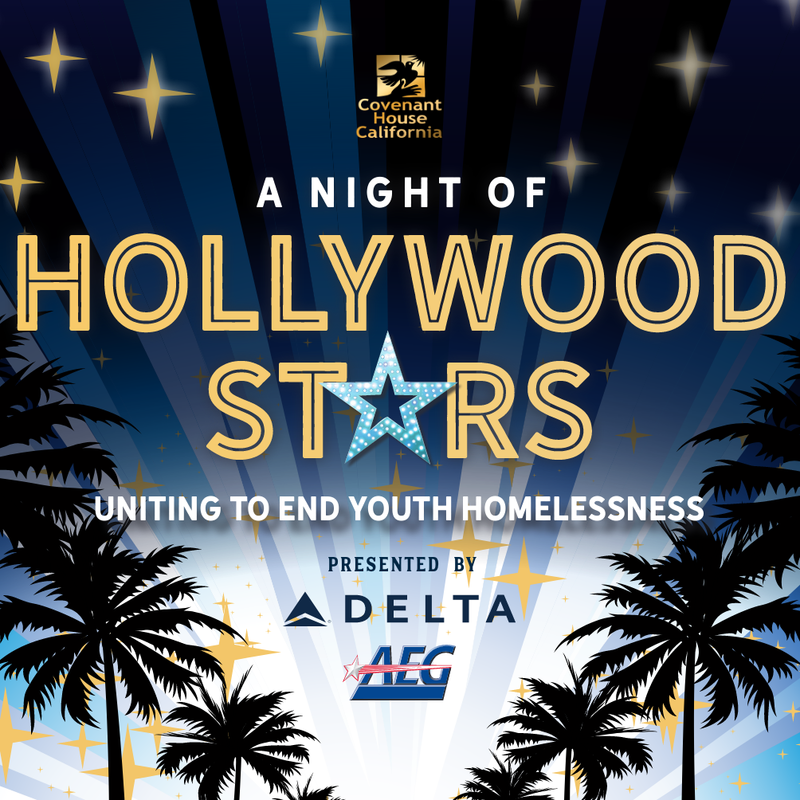 Nate Berkus and Jeremiah Brent will host Hollywood’s stars as they shine their light & share their talent in honor of Covenant House California’s 30th anniversary – representing nearly 200,000 young lives that have been impacted because of our work as a community! From individuals, to companies, to faith-based organizations, Covenant House needs your help! Unlike many volunteer opportunities, we want you to do what you love to do… just do it with our youth, either individually or with a group of your friends or co-workers. To learn more about our opportunities, and how you can make a difference in the lives of homeless and trafficked youth, click here.